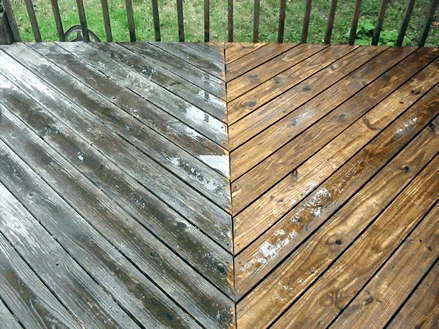 Revive the look of your home, deck, boat, and more with StainLifters superior pressure washing service! 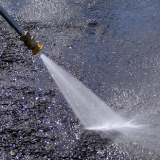 Our powerful pressure washers can carefully clean away all the dirt and grime, hiding in cracks and crevices – driveways, sidewalks, retaining walls, even around your windows. 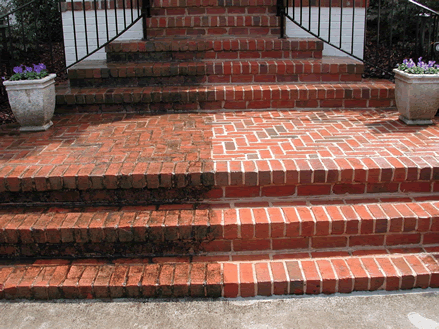 We’re Really Good at Pressure Washing! 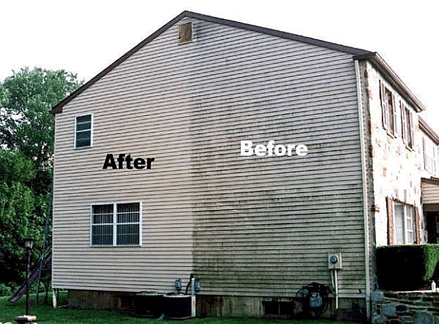 We hate to toot our own horn, but when it comes to pressure cleaning many people believe it’s a simple process. But if it’s not done properly you can cause a lot of damage. And that’s what makes us good, because StainLifters does not damage your property.